Final Fantasy XV's PC port is a stunner. Good news! The long-awaited Final Fantasy XV PC port runs like a champ, and it looks drop-dead gorgeous. Better news! Even though the game only released on Tuesday, Green Man Gaming is already selling Final Fantasy XV Windows Edition for 20 percent off. That brings the total down to $40, whereas all other storefronts—Steam, Origin, Amazon, and the Microsoft Store—are selling Final Fantasy XV for its full $50 price tag. And if you’re one of those “Steam or nothing” types, fear not. Green Man Gaming is selling the game as a Steam key, complete with the nifty “Bonus Half-Life pack” that gives you a crowbar, Half-Life-styled outfits, and Gordon Freeman’s distinctive scientist glasses. The game gobbles up a massive amount of hard drive space, especially if you opt into the high-resolution textures pack, which adds another 65GB to the total. Other than that, though, its system requirements are fairly modest until you ramp things up to 4K resolution. 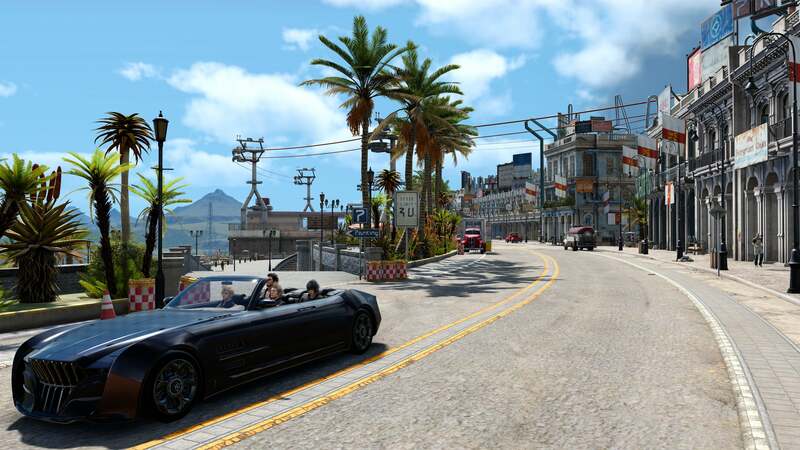 It looks absolutely stunning too—Nvidia helped Square Enix optimize the Windows Edition to turn it into the definitive way to play the game. Disabling some of Nvidia’s GameWorks features can improve performance though. We’d recommend leaving HairWorks on since it goes great with the wooly animals and flowing hair in the game, but turning off ShadowLibs and VXAO boosted our frame rates by 10fps each with a GTX 980 Ti at 1080p resolution. 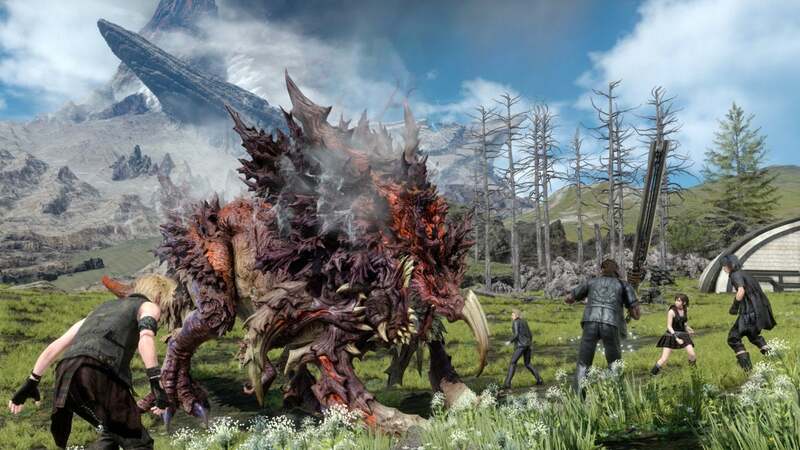 Check out PCWorld’s Final Fantasy XV PC port report for the full scoop, then head over to Green Man Gaming to grab the game for cheap if you feel like going on a road trip with Noctis and the boys.